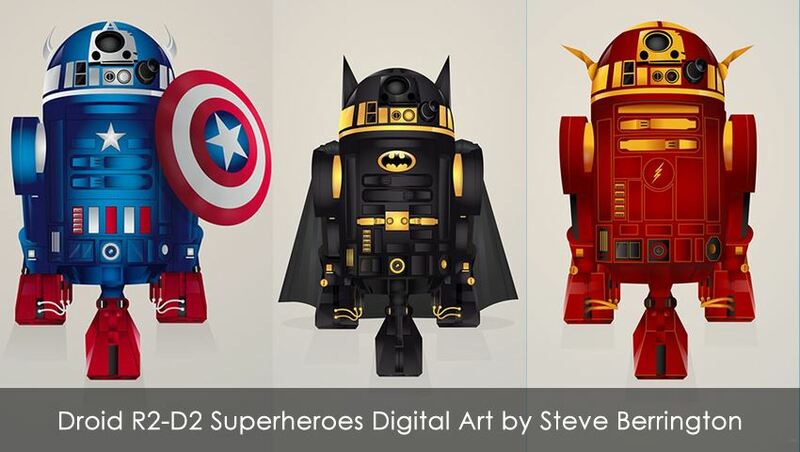 Droid R2-D2 superheroes digital art by Steve Berrington will be displayed in this post. 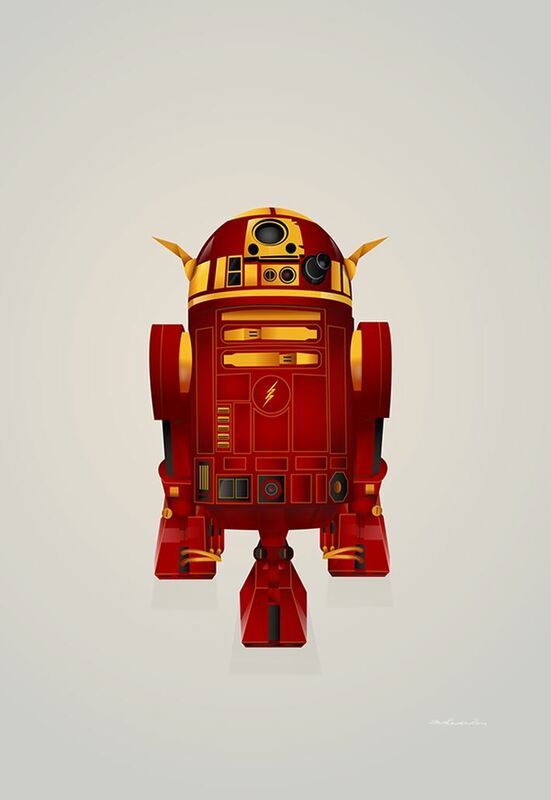 Steve dressed up the droid in fanciful color. Art, art and art. I always say that art is everywhere. Whatever you see or feel can be transformed into an art form. 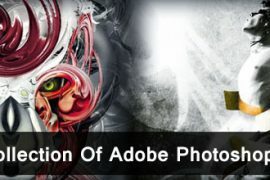 Photography, Illustration, Painting & Drawing, Digital Art, Concept Art, Surreal Photography and so are form of art which can be discovered by zeal and zest, by profession or having hobby. 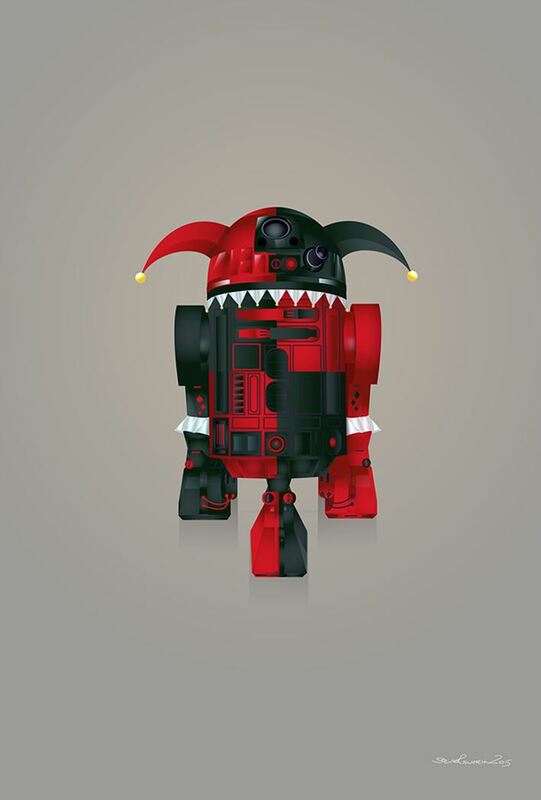 We always like to explore something new for your inspiration. 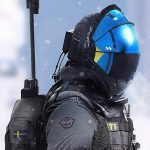 Different work and artwork of different artists has been shared by us just for your inspiration and to motivate them as well. 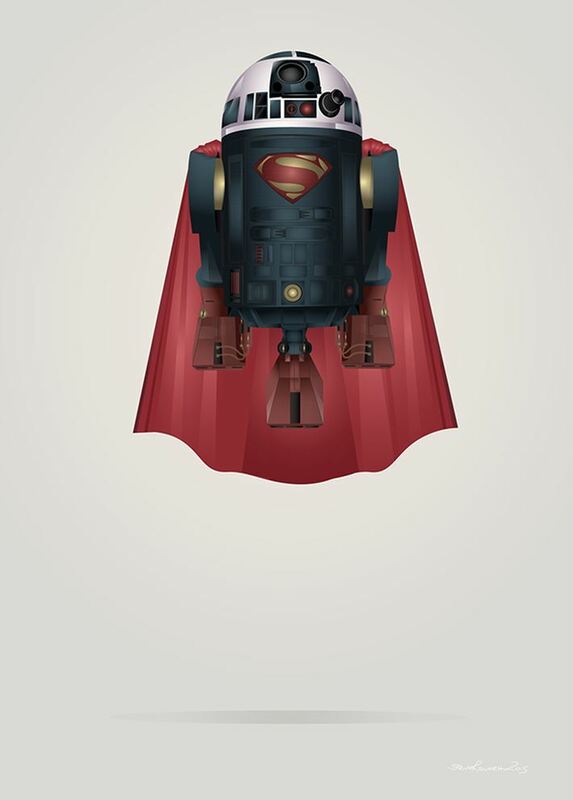 Today we are sharing R2 D2 mashed up with superheroes by Steve Berrington who is an illustrator. 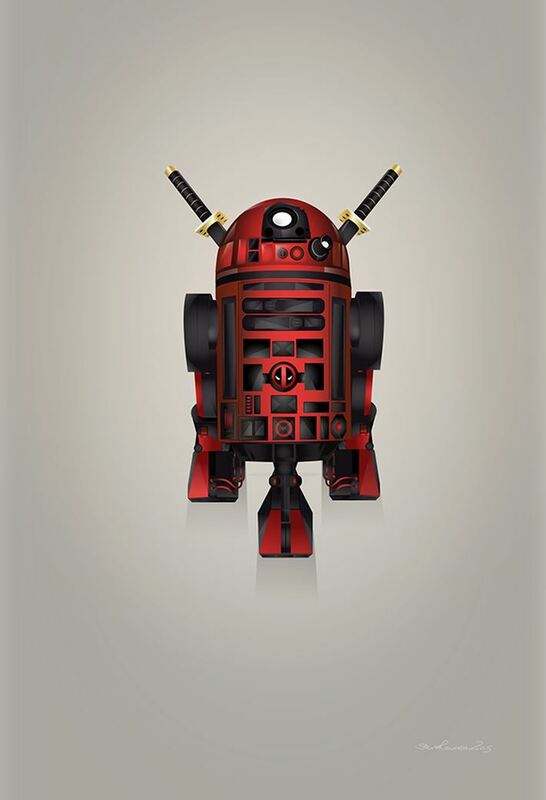 He taken favorite character of Star Wars, R2-D2 and mashed up the droid in whimsical and cool colors. 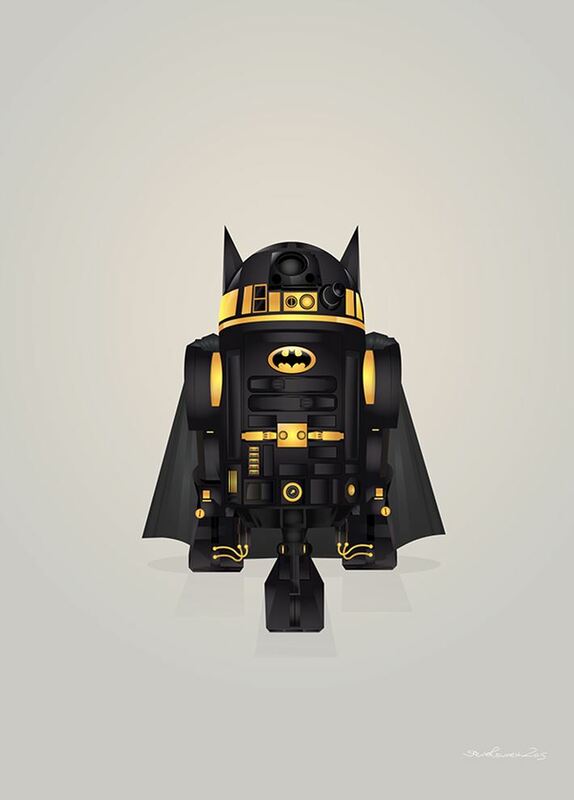 In this post you’ll see that how droid turns into favorite heroes such as Batman, Flash, Superman and Lantern. 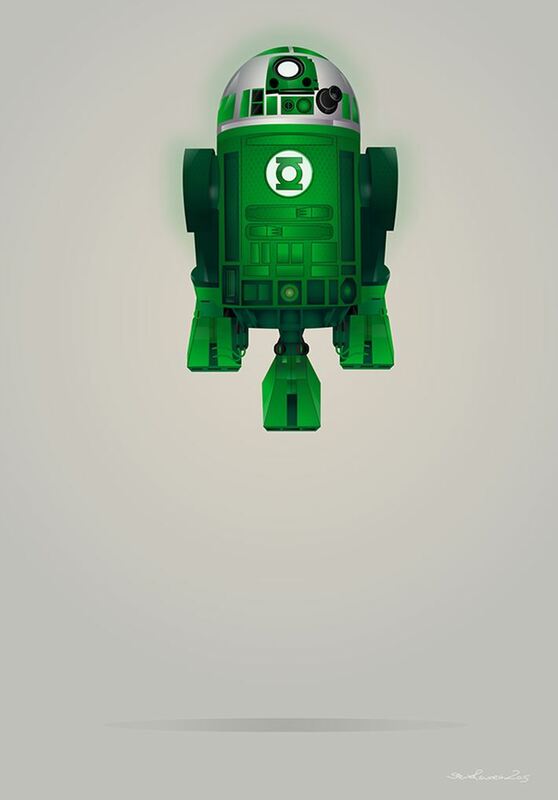 Steve did research if someone had made it before but no one created it previously. He then decided to try to make it out and gotten positive response. He made decision to create the rest of the series for inspiration. 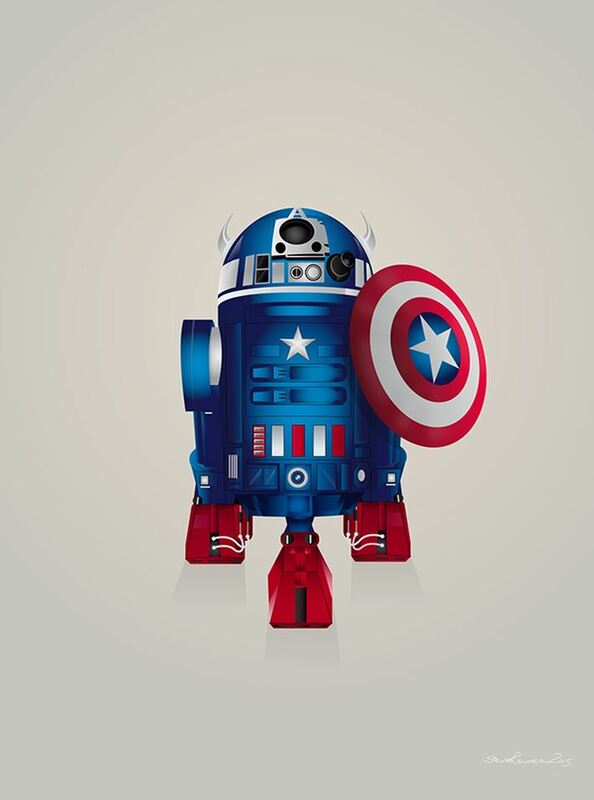 Why R2 D2 named has been chosen? George Lucus was making a former film, “American Graffiti”. 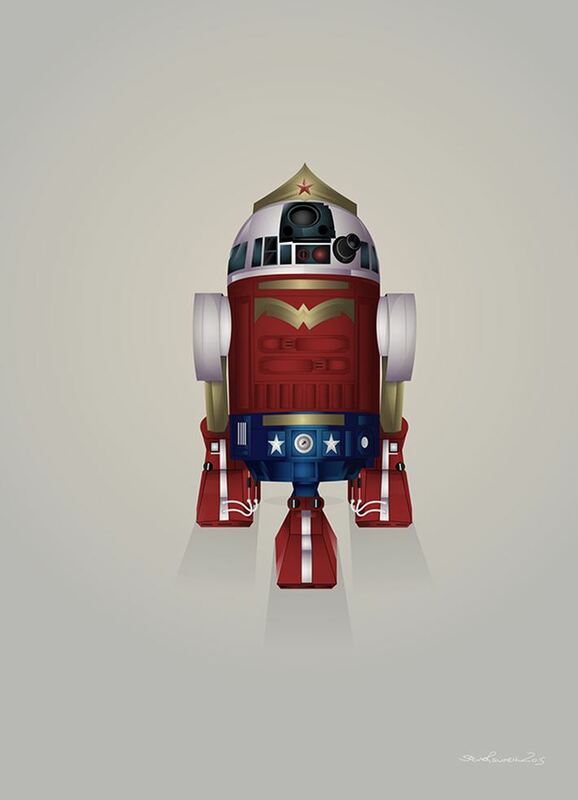 His sound editor enquired for Reel 2, Dialogue Track 2 in the shortened form of “R2-D2”. 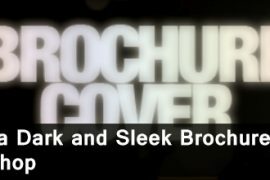 George was in the room and had fallen asleep during working on the script for “Star Wars”, he picked demand up, awakened and inquired for explanation. He then specified it a good name at that time fell back asleep. I am sure you guys will definitely like this series which is really cool.